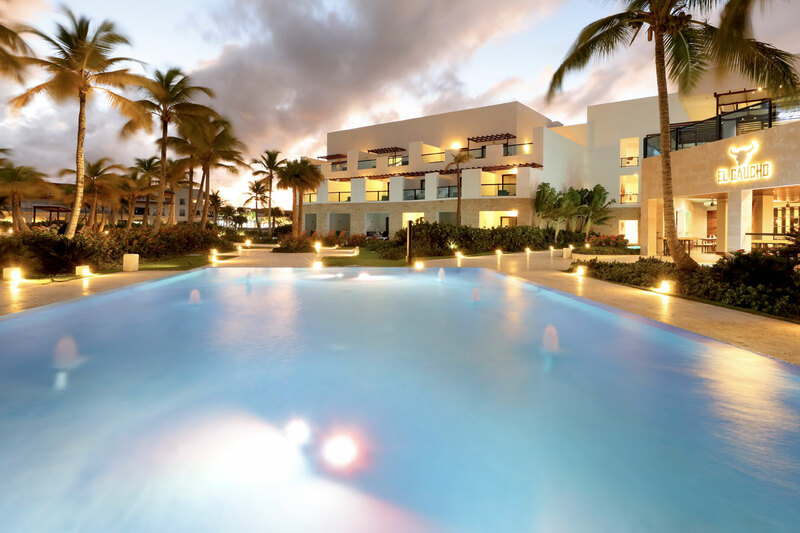 TRS Cap Cana Hotel is a luxury hotel located in the most exclusive part of Punta Cana, on the east coast of the Dominican Republic and just 10 minutes from the international airport. 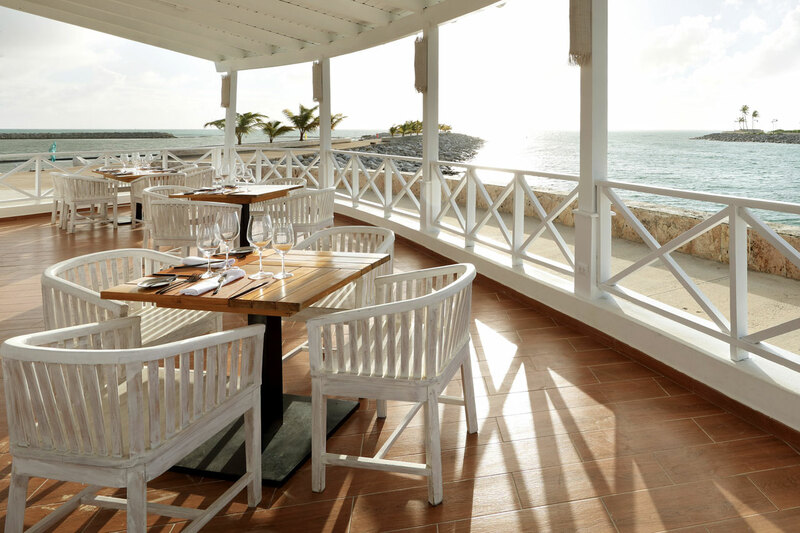 The rooms and facilities at TRS Cap Cana Hotel are specially designed to offer the full adults-only experience. 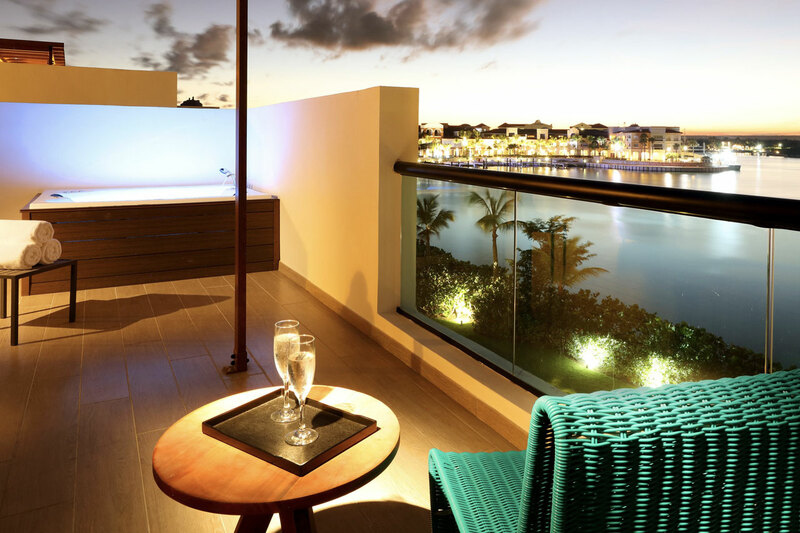 All stays at TRS Cap Cana Hotel include our exclusive Infinite indulgence® service and access to massages and treatments at the Zentropia Palladium Spa & Wellness centre.